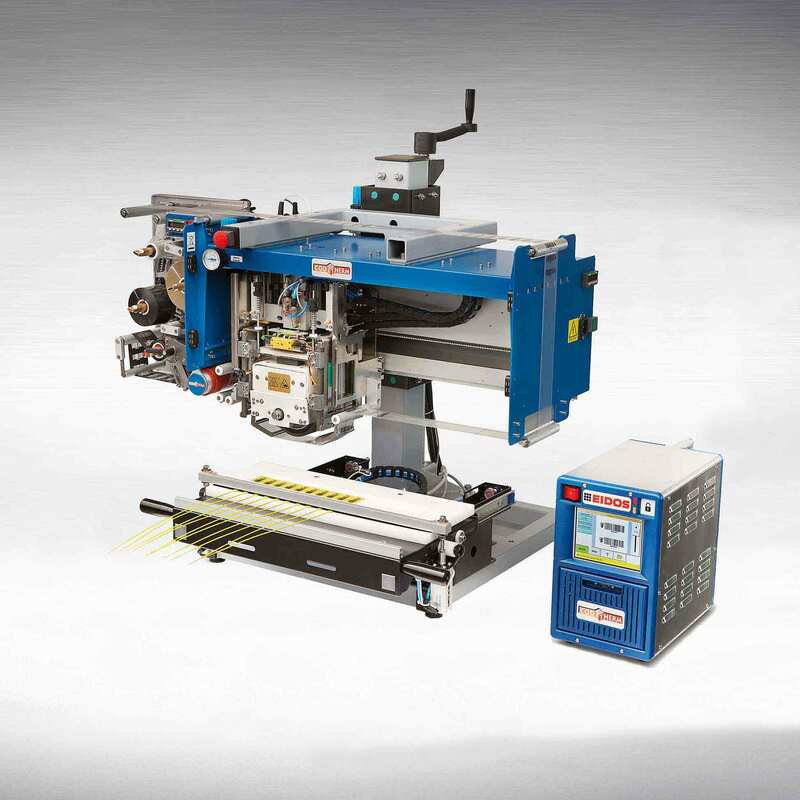 Thermo-Transfer-Printer for Printing on Plastic or Paper Film used in packaging machines or individual packs. CODITERM is an electronic (Digital) thermal transfer printer for automatic and direct marking of objects made of stiff material or with uneven, porous surfaces. To-date, in all these cases, it has not been possible to print directly on the product with electronic thermal transfer print heads. 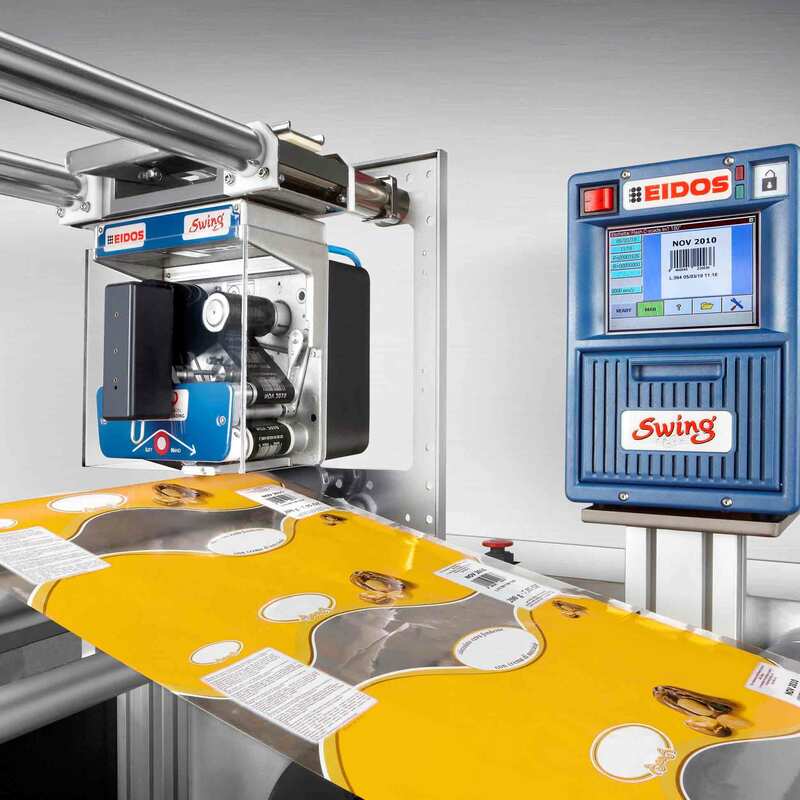 Swing is an electronic thermal transfer printer able to print directly and automatically on the plastic or paper film used on packaging machines orindividual packs. It is used to encode with text, barcodes and logos that can be easily changed, the various production lots with extreme flexibility and high print quality and speed. The Electronic Unit has a 5.7″ graphic colour display with “touch screen”, to allow viewing of the text which is printing and makes setting the parameters easier and more intuitive.